A week from today, Two Tribes will be publishing Swap This! on the Switch eShop. Have a look at some early footage below. 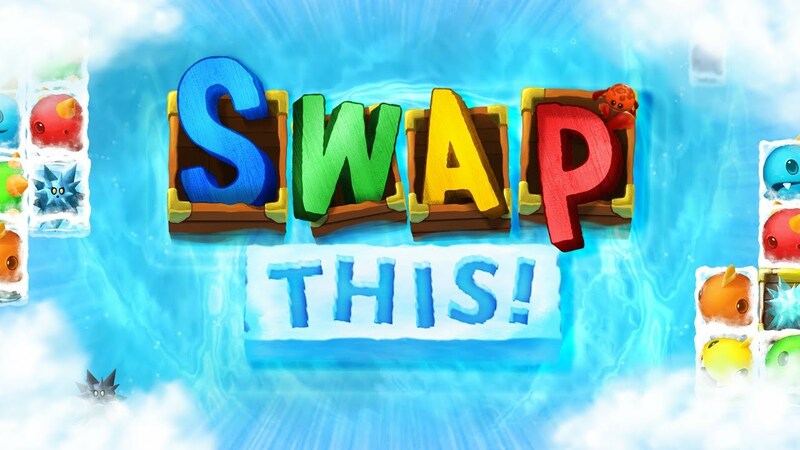 Toki Tori developer Two Tribes has announced that it will release Swap This! on Switch next month. Though the studio has stopped making games, it’s still able to bring older titles and projects to newer platforms. Case and point: Swap This! on Switch. Swap This! was actually thought to be “lost in the Two Tribes treasure chest”. Now though, the “arcade-style puzzle experience” is receiving a proper release.